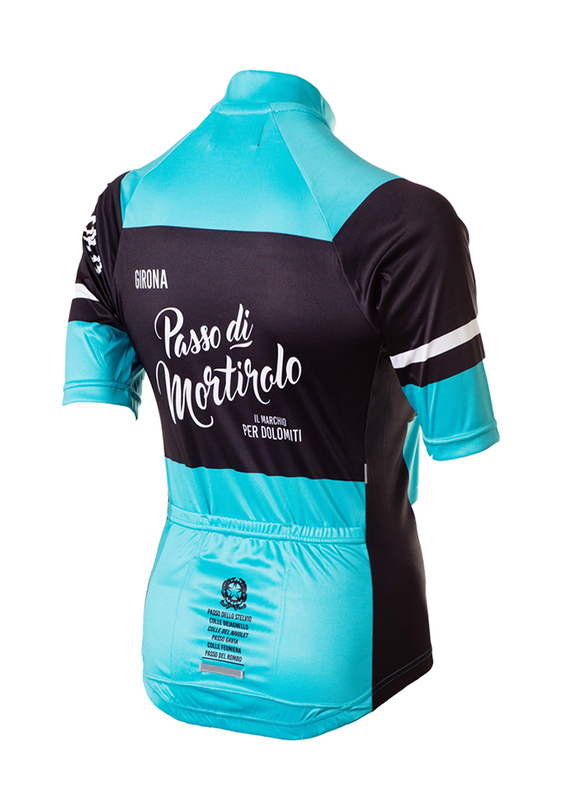 We were overwhelmed by the success of this project and are presently working on our new Pantani tribute under the Girona banner. “Car drivers assume the roads were built for them, but it was cyclists who first lobbied for flat roads more than 100 years ago.” – Carlton Reid. 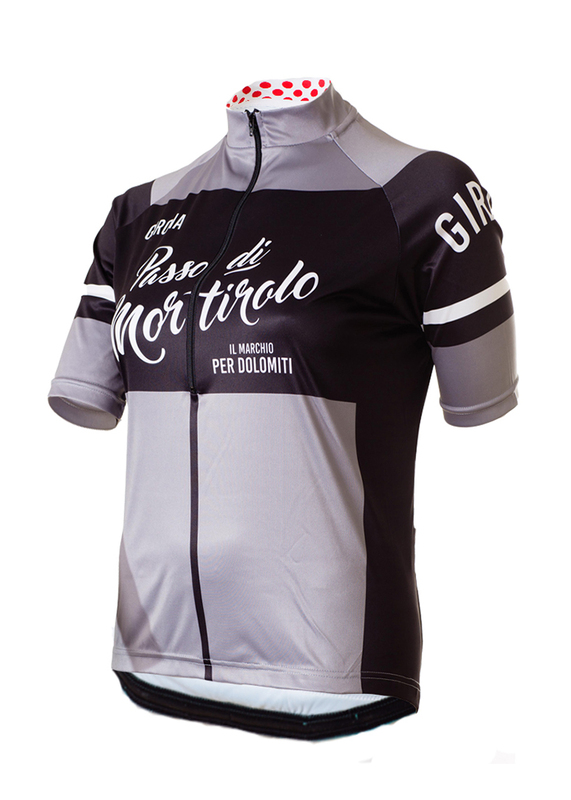 Inspired by the legendary cycling legacy of the asphalt roads in Europe, the Girona range has a distinct vintage look and feel. 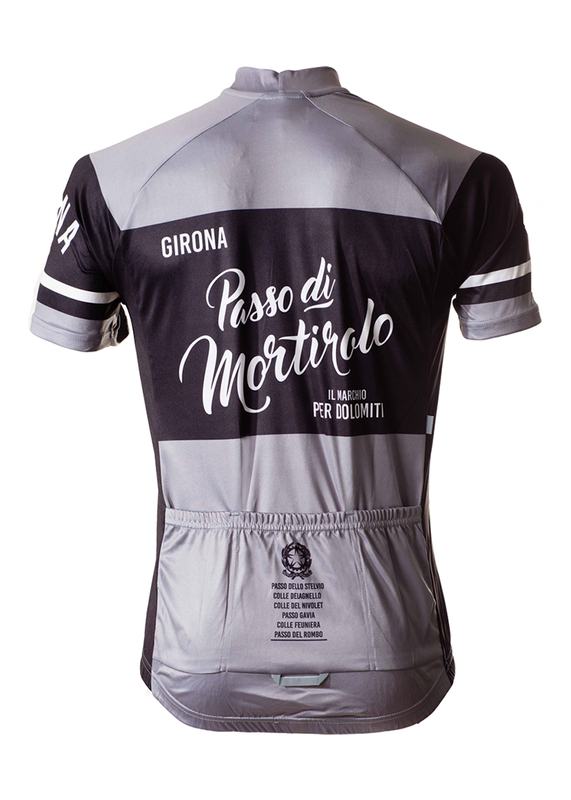 Girona’s first edition is a tribute to the Mortirolo pass. 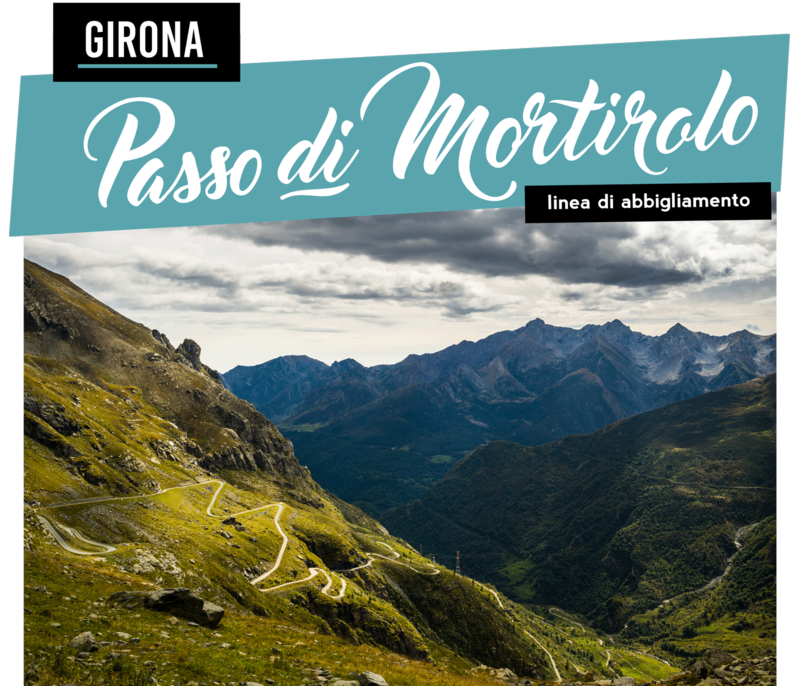 The pass of death. 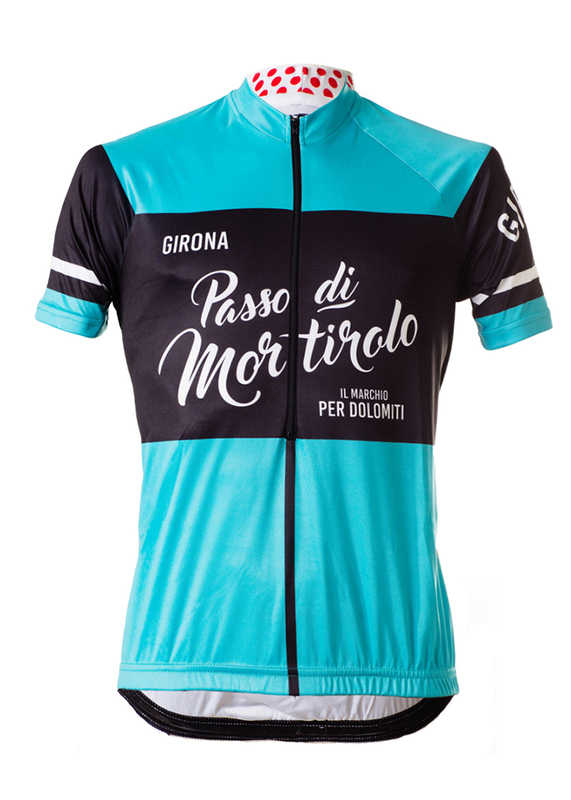 A Giro d’Italia classic since a 24-year-old Marco Pantani left the field in tatters going up the pass in 1994. These garments are made locally from high end imported materials. The pants are fitted with Indola’s top quality Enduro pad. In the near future, this range will be expanded to include winter garments. 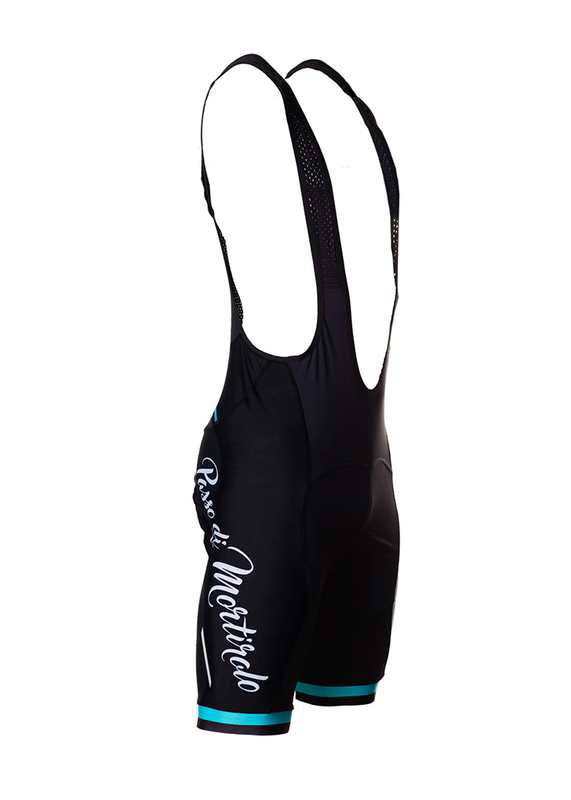 There will also be a focus on casual, off-the-bike wear. 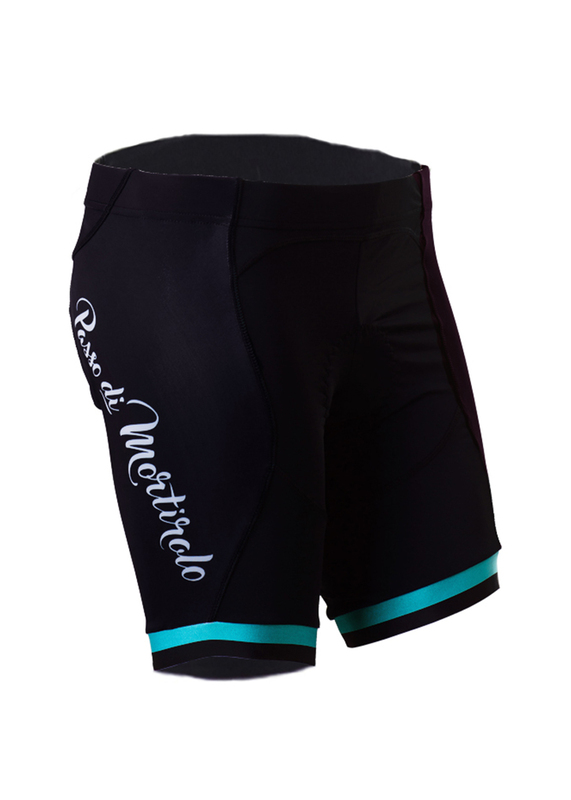 Both Bottoms and Tops feature true reflective detailing and additionally Italian silicone gripper elastic on inside hems.